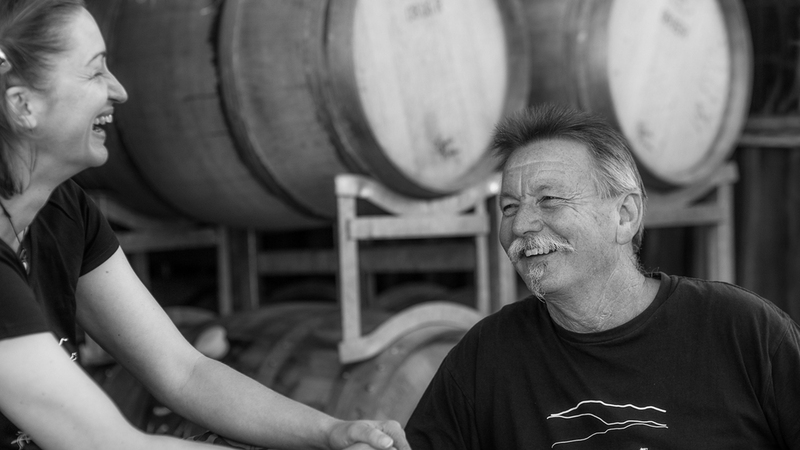 Kahurangi Estate is a family owned boutique vineyard, dedicated to producing hand-made premium quality wines in a truly sustainable manner. Our focus is on aromatic grape varieties that respond well to Nelson's cool-climate conditions. The vineyard was planted in 1973 and is home to the oldest Riesling vines in the South Island. We welcome your visit to our Cellar Door and are proud to present wines to you that reflect the true flavours and beauty of the Nelson Region.